How likeable are you and your business? Working for yourself can be lonely. On the one hand, it’s motivating knowing you are in control, that you can do it in exactly the way you want to. You don’t need to compromise with your colleagues, you don’t need to rely on others in a team to complete their share of the work so a project can move forward. On the other, when it’s just you in your business, you spend an awful lot of time in your own head. So, having an intern come to work alongside me in the business has been a steep learning curve! Having an intern working with me has been a learning experience for both of us! 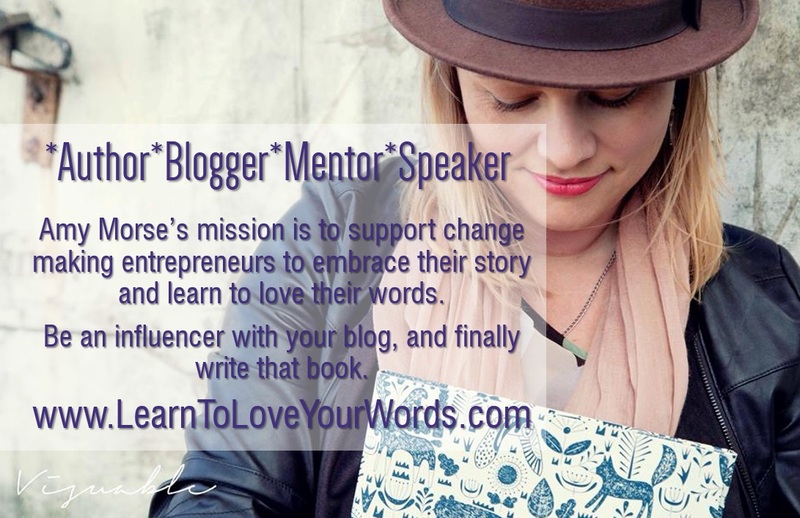 I’ve linked ‘Learn To Love Your Words’ with UK Intern Development this summer and I’ve had two interns working with me. The second of my interns, Cristiana Noaptes, would like her own travel blog one day, so I encouraged her to try her had at writing a blog for me. 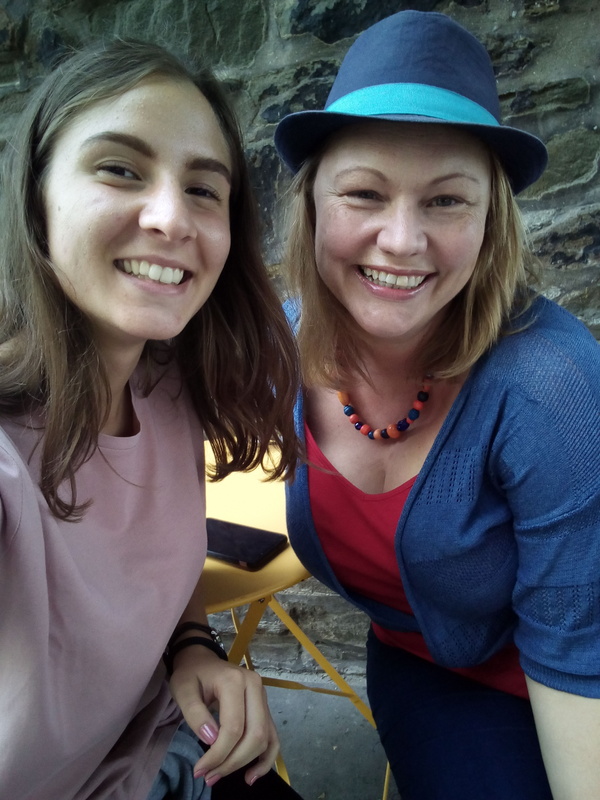 Amy Morse and Cristiana Noaptes – The Learn To Love Your Words Summer 2018 Team! 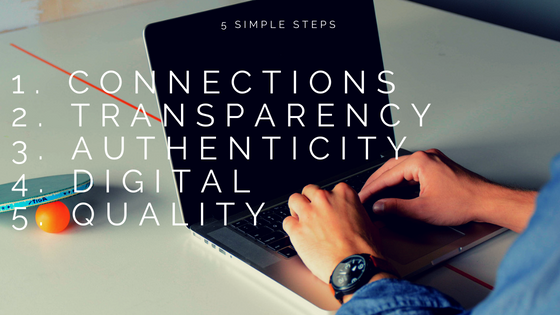 I often talk about using your blog to help people to get to know, like and trust you and your business and here’s Cristiana’s take on 5 steps to help people to like you and your business. Everybody can have a conversation, but not everyone can create connections the first time they talk with someone new. So, don’t just talk about your businesses. First of all, try to find a connection point for both of you, something you like and that will help you to become friends. A little tip: let the other person speak, pay attention to what he’s saying and ask him about his hobbies! Remember to chat with everybody and don’t judge them by their cover, because you never know what or who they know. Everyday is a good day to learn something new from someone else! If you want to be successful, you need a lot of contacts, this means plenty of friends that can connect you with other people when you need it. To create connections you must be honest with people about who you really are, what you do and about your interests, even if it’s the first time you meet them and you’re not already sure you like them. The more details you give them, the more they’ll love you! Just treat them like old friends who need a refresher about your life. That’s how they’ll start to trust you. Anybody could sell cars, but not everybody knows how to sell a Lamborghini Veneno to someone who really needs a family car! Show people that you’re good at what you do. Showing them your knowledge and adding value. We’re all different people with various skills, you must understand which are your strengths and use them when you deal with your customers. So find your way to do your job, don’t try to copy your colleagues or your friends. The way you do your work has to be completely yours, different from your colleagues. Try to find your signature, by being yourself and people will love you! We live in 2018, with 7 billion people on Earth and too many struggles nowadays, so how can you trust people at first sight? Well, probably you can’t and you won’t. But there are ways to research people using social media! Social media is a great way to find out more about people you have just met, or people you’re going to meet. And if you can do it, anyone else can do the same. So be prepared, be online, and be honest with people on the web about who you are and your passions. Don’t try to mimic someone you’d like to be, there are no best versions of yourself if not yourself. Do you ever question why teengers take pictures of everything and post it on the web in the next second? Probably you did, and you’re probably right. The point is, teens know how to use social media, and they use it as a hobby, so don’t pay too much attention at what they’re spreading. Instead of them, if you want to use these tools properly you must learn how to use them and to share the right content for your business, using keywords to identify your trade. Using a social media to spread your knowledge and to publicize yourself could mean a big step for your business. I only send a newsletter monthly so I won’t spam you, I promise!